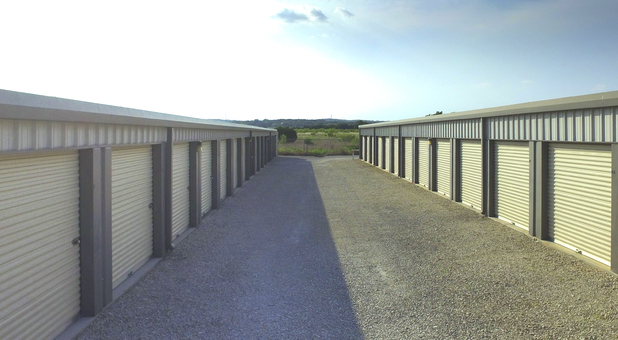 Storage units near San Marcos, New Braunfels, Buda, Seguin, Kyle, Lockhart. 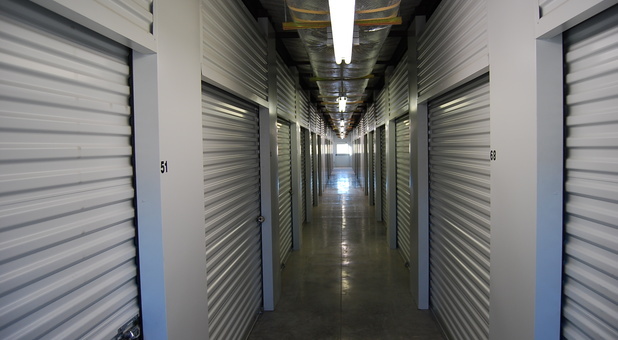 OutLet SeLf Storage your ideal storage solution! 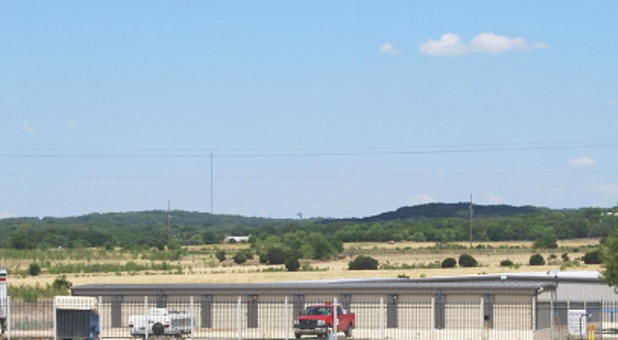 We offer a variety of useful amenities you’re sure to benefit from. 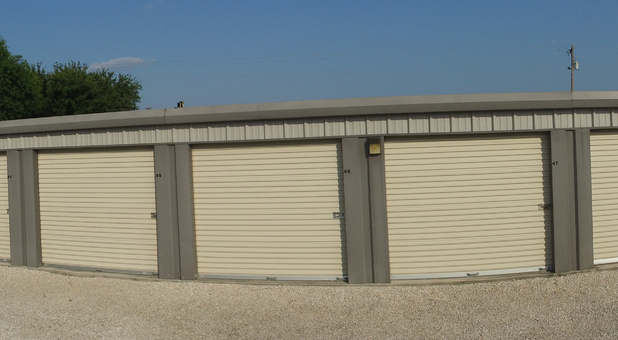 Climate controlled, non climate units, RV storage. 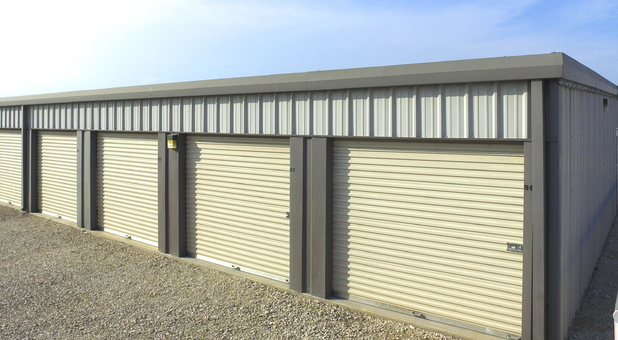 With first-rate climate control, you can keep your peace of mind when you store with us. 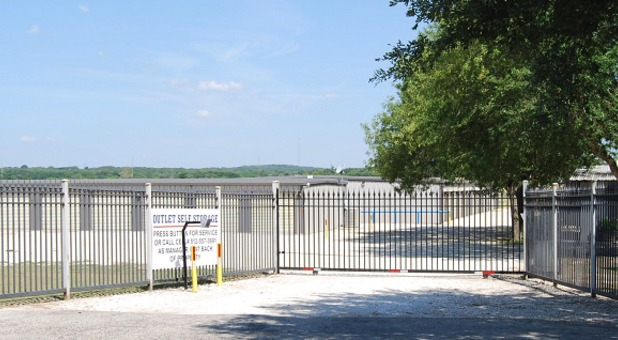 Equipped with security fencing, gated access, and video surveillance. Pay your bill online or autopay. 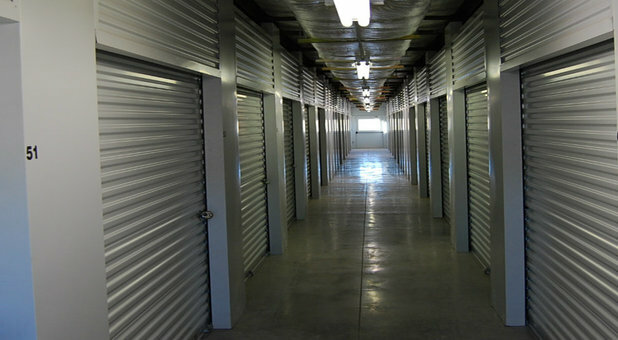 Storage 1998. 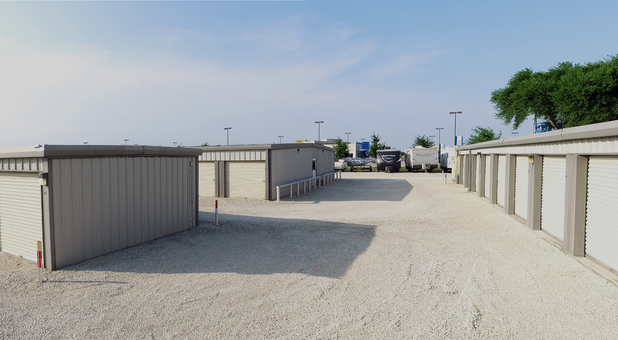 We added another building in 2003, 2009 major construction adding 20 RV parking spaces. Maintenance a priority.